(60) New vehicles in stock. (164) Pre-owned vehicles in stock. Every Mazda Certified Pre-Owned vehicle is scrutinized and tested to make sure it’s built to last. Get pre-approved for the car of your dreams. 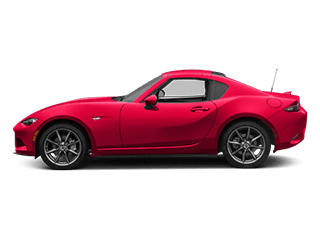 Get this months latest offers on Mazda vehicles. Welcome to Sam Leman Mazda! 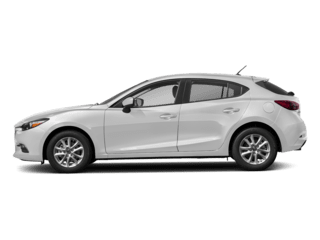 As a premier Mazda dealer in Bloomington, near Peoria and Champaign, we’re committed to providing you with top-notch customer service and expertise. 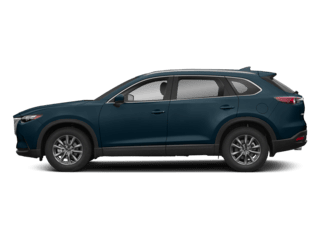 Once you set foot into our dealership, you’ll discover a wide selection of reliable Mazda sedans, SUVs, and everything in between. With our lineup of impressive automobiles, you’ll quickly locate the ride that’s perfect for your family. There’s nothing more satisfying than walking into a showroom and finding an extensive inventory of options. 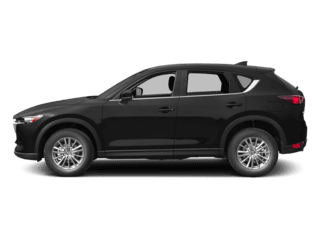 And thanks to our lineup of new, used, and Certified Pre-Owned Mazda models, you’ll effortlessly locate the ride that aligns with your adventurous way of life. 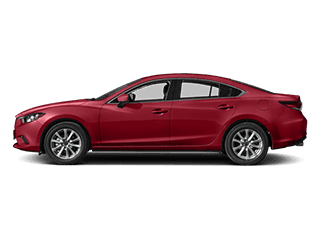 No matter if you’d like to learn more about the Mazda3, the Mazda6, or any of our other models, you’re sure to choose the car that’s armed with all the performance, technology, and safety amenities you need most. 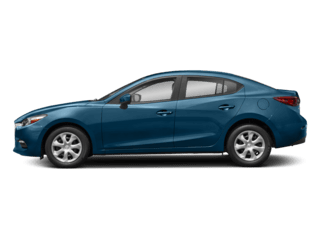 In addition, our used and pre-owned Mazda vehicles offer up all the necessary reliability and power to help you soar down the road with confidence. Each model comes supplied with a thorough inspection so that you’ll drive with confidence knowing that you’re behind the wheel of a dynamic automobile. 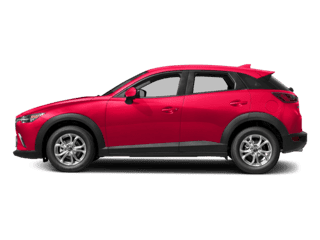 After you’ve chosen the Mazda car that’s ideal for you, our Mazda financing experts will assist you with designing a leasing or financing plan with you in mind. Our team also has experience with all types of credit histories. So, if your score isn’t quite where you’d like it to be, don’t worry! We’ll collaborate with local banks and lenders to get you the loan options you deserve. Learn more about your financing opportunities by filling out our pre-approval application. To keep your Mazda performing at its best, it’s essential to seek out regular maintenance and repairs. Fortunately, our cutting-edge auto repair center comes packed with a squad of trained technicians who’ll go above and beyond to get you fixed up and back on the road in no time. With the help of our skilled professionals, your car will receive the care and attention-to-detail it needs during any appointment-be it a brake repair, oil change, battery replacement, or anything else. Plus, reserving your next checkup is simple thanks to our service scheduler. All you have to do is enter your information and submit your preferred date and time. From there, we’ll reach out to you to confirm your appointment. 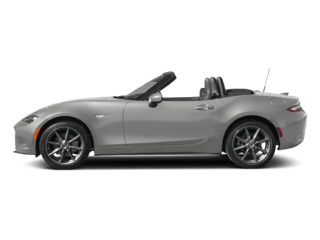 At Sam Leman Mazda, we’re dedicated to helping you discover the automobile that’ll make easy work of your daily drives through Bloomington, Peoria, and Champaign. With our assistance, you’ll be equipped with the car you want and the service you need. Don’t hesitate to get your hands on an agile Mazda vehicle. Stop by our showroom or contact one of our representatives today!